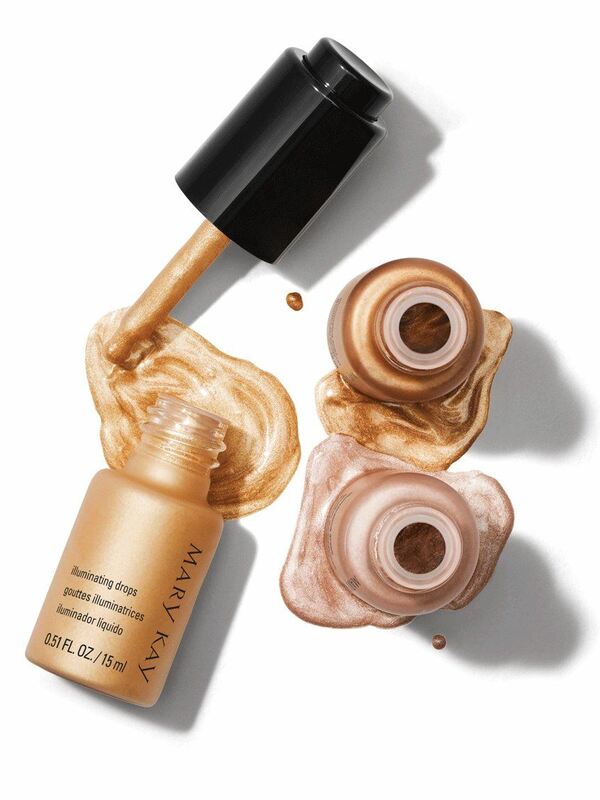 Three pigment-packed illuminating drops in shades reminiscent of the desert glow – Silver Sands, Golden Horizon and Bronze Light. Silky fluid drops allow for buildable custom illumination. Make your favorite feature a focal point with soft drops of light or bold highlight. The three universally flattering shades provide sophisticated touches of light to any skin tone. Add pretty dimension to your complexion with sun-catching effects. A unique dropper cap releases the fluid formula drop by drop. You can purchase the limited-edition‡ Mary Kay® Collection Bag for $5 when you purchase $56 suggested retail (excluding tax) in limited-edition† Mary Kay® Spring/Summer 2019 Collection products. Wear on bare skin or over foundation. 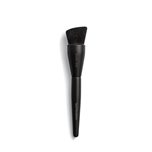 Place a drop directly onto your fingertip and dab the product along cheekbones, brow bones and the bridge of your nose, or apply to skin with the Mary Kay® Blending Sponge. Sheer out or build up illuminating drops until desired illumination is achieved. Sheer out any shades for a subtle, sophisticated highlight. 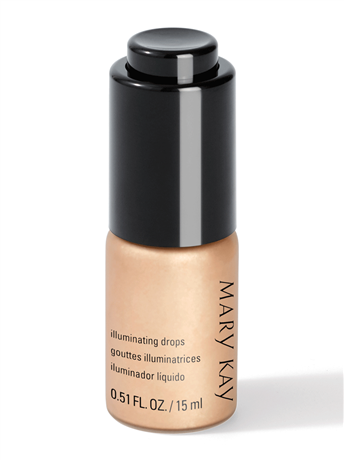 Leave illuminating drops slightly opaque for a glow that won’t go unnoticed. For an untamed version of a traditional highlight, use illuminating drops to create an all-over glow by applying drops along your collarbone, shoulders and down the side of your neck. 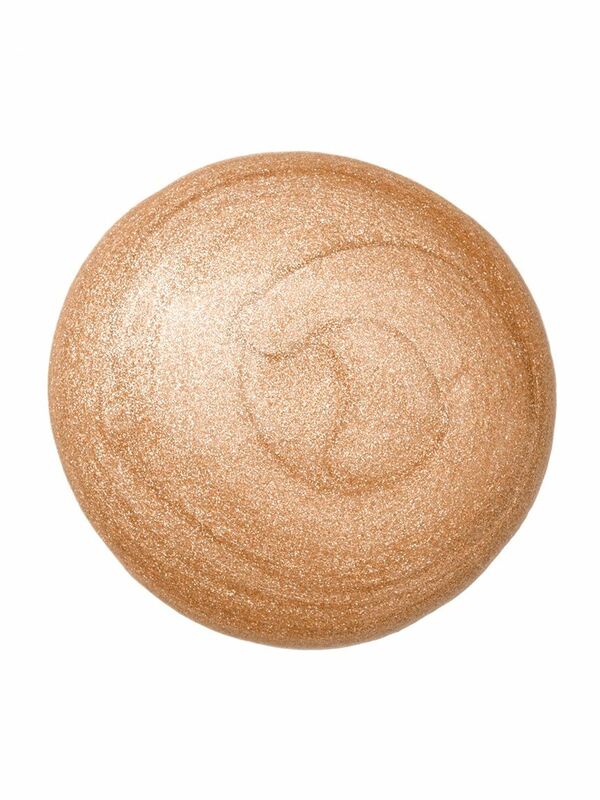 Apply Silver Sands for a moonlight shimmer. Apply Golden Horizon to give skin a natural warmth. Apply Bronze Light for a sun-kissed gleam.